QuiremSpheres® is based on Holmium-166 microspheres, which were developed in the clinic as an alternative to Yttrium-90 microspheres for treating unresectable liver tumors with selective internal radiation therapy (SIRT). Holmium-166 microspheres can be imaged with SPECT and MR, with high sensitivity and resolution, respectively. This makes it possible to perform post-treatment quantitative verification of the achieved dose distribution, i.e. determining dose-to-tumor and dose-to-tissue. With QuiremSpheres® you treat what you see and see what you treat. 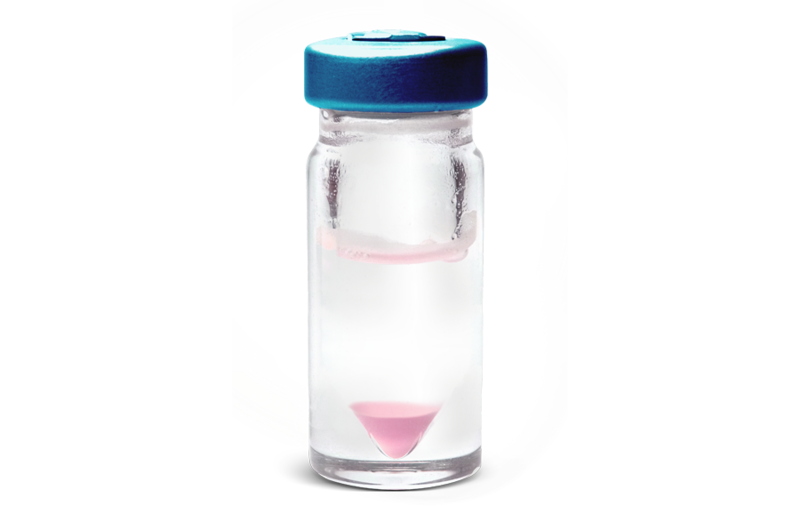 The first and only CE-marked SIRT work-up product that utilizes the same technology (Holmium-166 microspheres) as the therapeutic microspheres, to optimize patient selection and advance treatment planning.